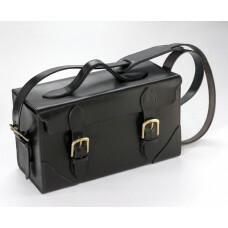 Grosvenor Leather Cartridge Box Carrier with Fast Loader Hinges (5-13516).  Home » Cartridge Bags, Gun Slips and Other Bags » Grosvenor Leather Cartridge Box Carrier with Fast Loader Hinges (5-13516). 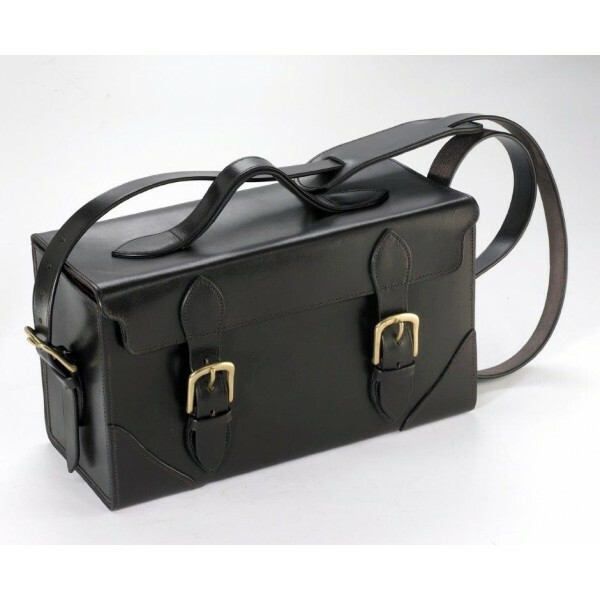 Traditional Cartridge Box Carrier with Fast Loader Hinges, beautifully crafted from English Harness Leather with reinforced corners, heavy duty lid and straps. Suede lined with solid brass buckle fastenings. 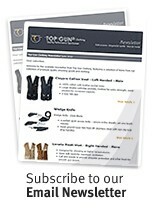 Short carrying handle and shoulder sling with padded shoulder support. 14" * 8" * 6" / 35cm * 20cm * 16cm. 225 cartridges / 9 boxes of cartridges.